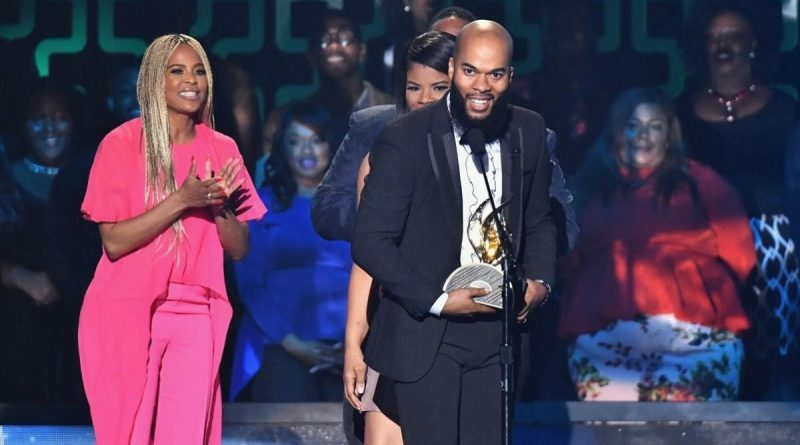 LAS VEGAS, NV – J.J. Hairston & Youthful Praise are the talk of the gospel music industry as they walked away with six of their nine Stellar Award nominations during this past weekend’s 33rd Annual Stellar Gospel Music Awards in Las Vegas. Hairston and his troop won more awards than any of this year’s nominees. 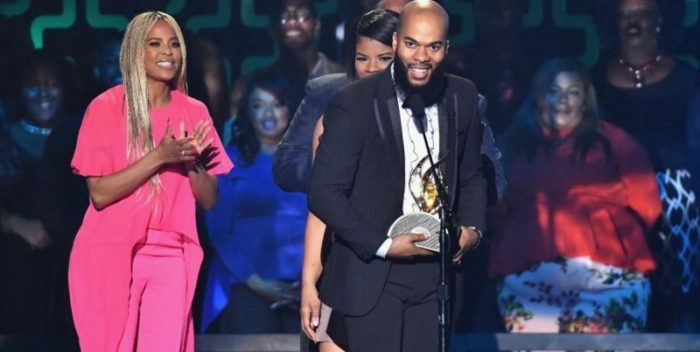 They struck gold in these categories: CD of the Year, Choir of the Year, Urban/Inspirational Single or Performance of the Year, Contemporary Choir of the Year, Praise & Worship CD of the Year. They also won the coveted, Song of the Year statuette for the radio smash, “You Deserve It,” which spent 21 weeks at No. 1 on Billboard’s Gospel Digital Song sales chart. The song and the similarly titled album is the first project on Hairston’s new imprint, JamesTown Music. Warryn and Erica Campbell Announce New Doc-Series "We're The Campbells"